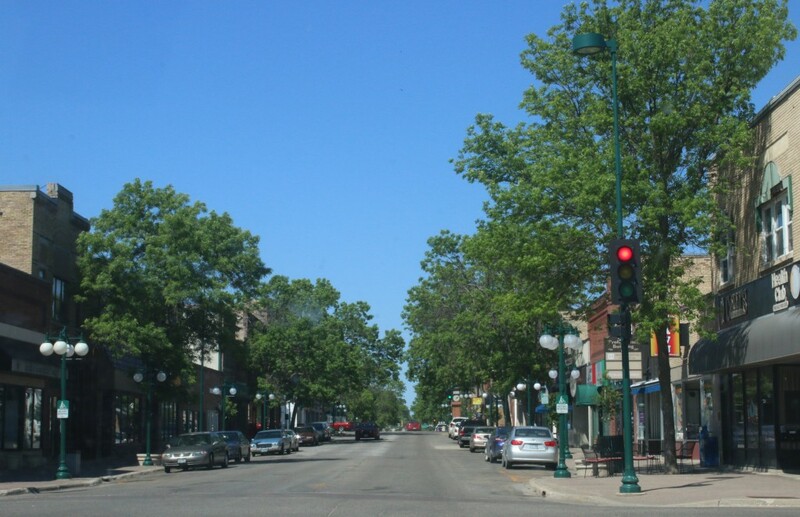 Fergus Falls historic downtown offers a variety of restaurants, shops, cultural centers and activities. Q.What is River Oaks Landing? A. River Oaks Landing is a 3-story contemporary apartment building for adults 55 years and older, in Fergus Falls, Minnesota. With 24 spacious apartments and heated underground parking, River Oaks Landing has a range of floor plans and prices from which to choose. Q.When are the apartments available for occupancy? A.Occupancy is scheduled for December of 2016. A.Nestled on a hillside overlooking the Otter Tail River, River Oaks Landing is just minutes away from Fergus Falls shops, restaurants, businesses, and recreational and cultural opportunities. Surrounded by woodlands and a prairie pond, this beautifully-designed building blends into a stunning natural setting that will include a picturesque nature trail, walking paths, resident garden, riverside dock, benches and gazebo. Features inside the building include attractive common areas, a large community room, kitchen and dining area, library with fireplace and meeting space, exercise room, single bedroom guest apartment to rent, and outdoor patio with grilling equipment. High speed internet service is available and an electronic security system ensures safety. The underground heated parking facility has parking for each unit and rentable storage space. Q.What features do the apartments offer? A.Units are generously sized with 9’ ceilings, roomy closets, laundry room, sizeable showers, and outdoor patio or balcony. Spacious kitchens have state-of-the art stainless appliances. All appliances are energy efficient as is the heating, ventilation and air conditioning system of each unit. Larger apartments have a separate pantry and walk-in closet. Finished with inviting neutral tones to complement any décor, apartments have quality soundproofing and large windows opening to scenic views. Q.What are the monthly costs? A.Costs vary based on apartment size and location, but range from $1050 to $1,800, excluding utilities. Q.Who can rent an apartment? Are there any restrictions? A.Renters must be at least 55 years old. Pets and smoking are prohibited. Q.How do I find out more about River Oaks Landing? A.Contact us at (phone) or (E-mail). Or send us an inquiry from the contact section of this website.